Amsterdam is a great destination for people of all ages but especially for young people that want to explore the land of endless fun. If we talk about young people we automatically talk about the low-key budget. In the following lines, you will find out that you can travel around Amsterdam with a tight budget or even for free. If you find yourself around the Dam Square around eleven o’clock you have the chance to take part of an organized tour with young guides that work only on tip-based payments. The tour lasts for two hours but is enough to show you a piece of Amsterdam’s history and to give you some insides of the place. For a student this the best and in same time the cheapest way to discover the wonders of the city. 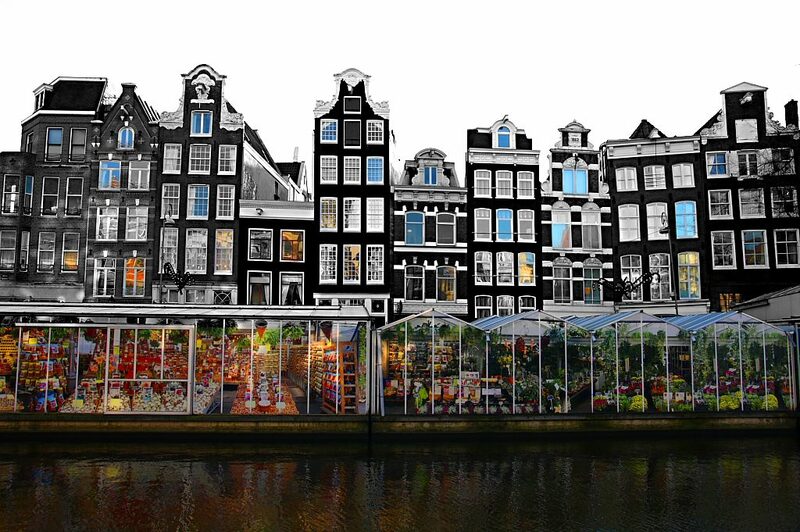 On the Singel Canal, you can find one of the only floating flower markets in the world. You can enjoy all the wonderful colors and smells for free and it is totally worth it. Don’t miss the chance to brighten up your day with some gorgeous bouquets while you are surrounded by water and don’t forget to take a lot of pictures. Amsterdam Public Transport includes a free ferry to the North of Amsterdam which you can take from the Central Station. 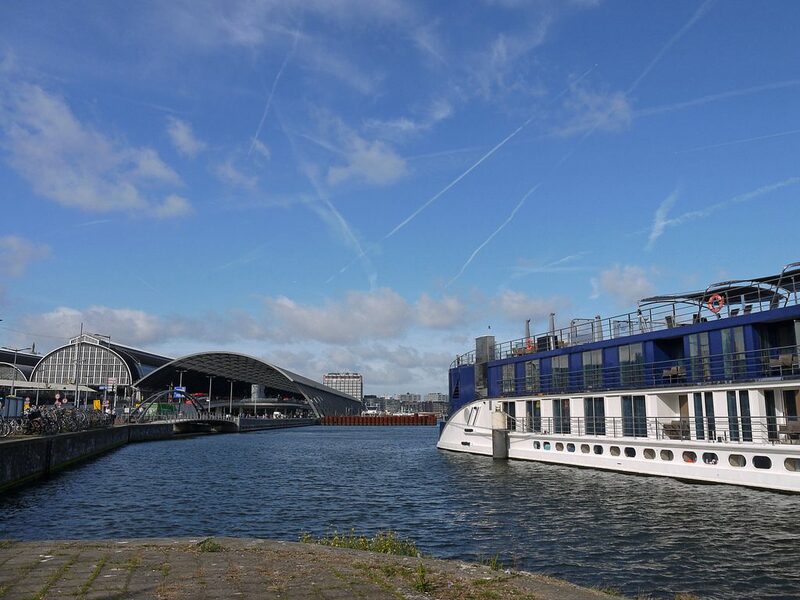 You can choose from three routes across the river IJ that will give you a bigger picture of Amsterdam. First, Buiksloterweg will start once in six minutes and it’s the shortest tour crossing the river straight. 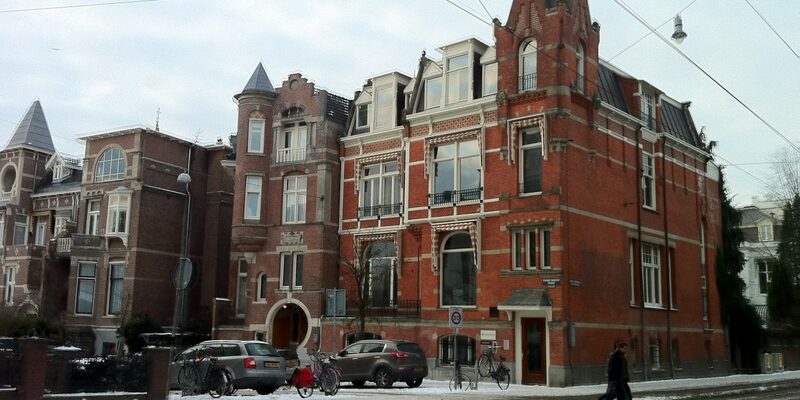 IJplein is the second choice, will cover a residential area and comes every ten minutes. The third route is the longest. NDSM Werf goes on the left on a longer distance than the other two and the journey will start every thirty minutes giving you a cute view of Amsterdam and its industrial side. If you need an escape from the chaos and crowd you should go on Spui. There you will find a big wooden door that you must open immediately. Behind the door is hidden a whole oasis of houses and gardens which dates from the fourteenth century and this guard the oldest house in Amsterdam dating from 1475. Begijn is one meter below the rest of the city and because people are still living there groups are not allowed and visitors must keep quiet all the time. 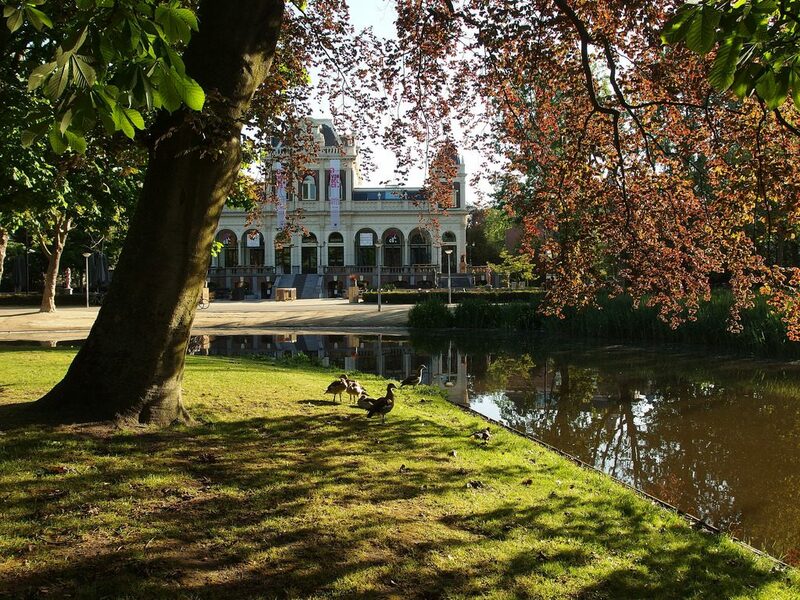 Vondelpark is highly popular in Amsterdam and it’s the best destination for a green escapade. Here will find a mixing of people that are sunbathing, playing ball games or just chilling around and if none of these alternatives are suitable, you can just take a walk or rent for free a bike. When you feel hungry you can enjoy the cafes around or you can arrange yourself a sweet picnic. From mid-September to June, every Wednesday you can go to Museum Square and enjoy a thirty-minute concert for free while the bands are having rehearsals for the official performances in the evening. 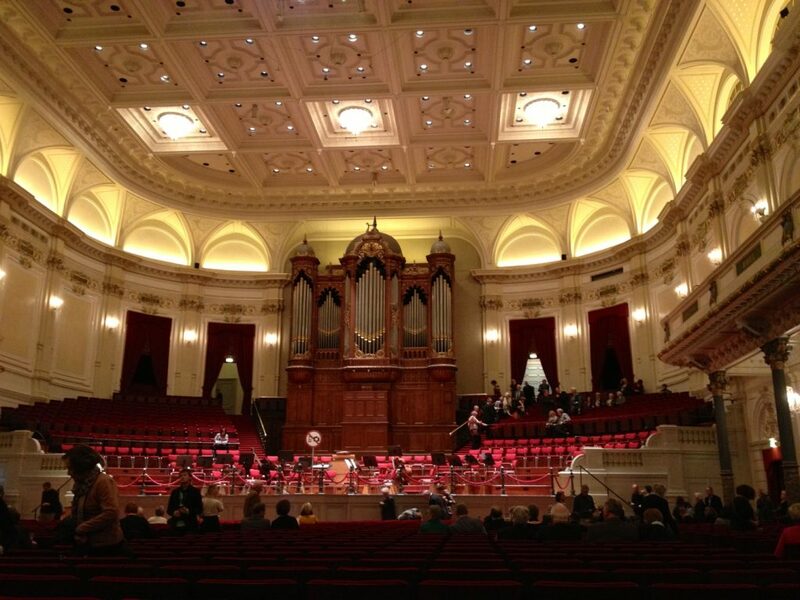 Lunch Concerts, as they are also known, start at 12:30 a.m. and have as protagonists different celebrity bands such as Royal Concert Building Orchestra or just young talents that play chamber music. 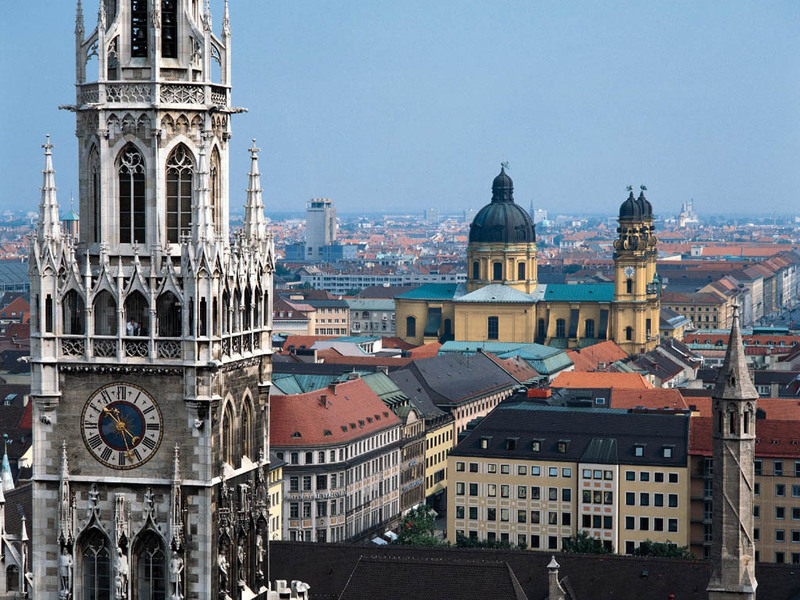 This might be the most popular part of the city and you can choose to visit it for free just so see a glimpse of the place. 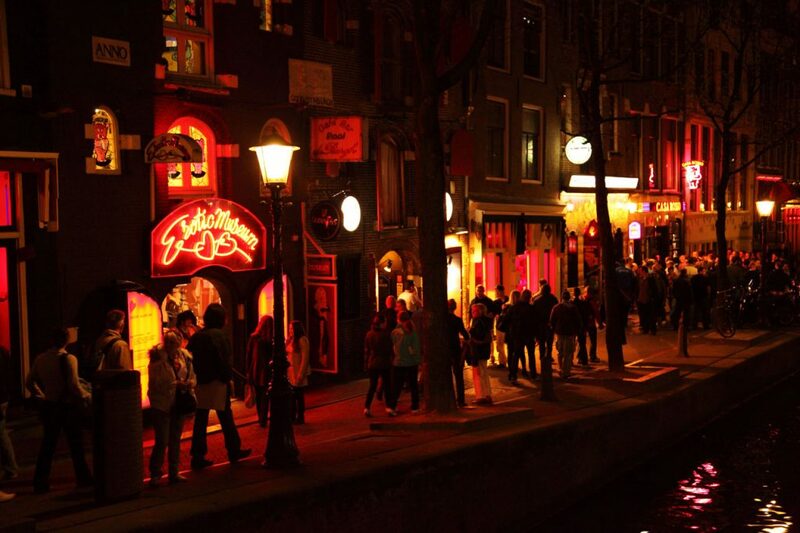 Also known as De Wallen, the area is filled with pleasure places flagged with a traditional red fluorescent light. Even though it better comes to life in the night, you can also enjoy it in the day-light but do not forget to turn off your cameras because it’s completely forbidden to take photos of the window workers and you will be harshly punished if cross this. You should diffidently include in your tour visiting the bridge that is located on the crossing of Reguliersgracht and the Herengracht because from here you will be part of a really unique panorama. If you stay with your back on Thorbeckeplein, you will see nothing less than six bridges in a row, on the left six more will appear and over the Herengracht will see two more. The last one in the series is the bridge that you are standing on. 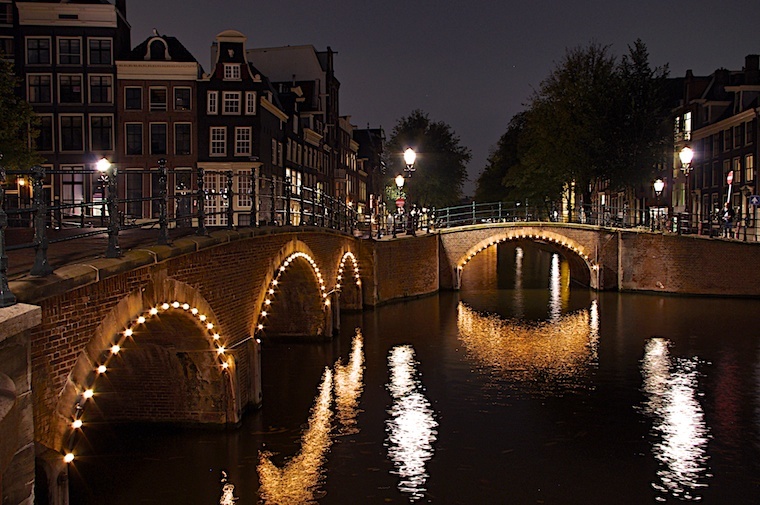 If you want to enjoy this experience to its fullest you have to come and see it during the night because every single bridge is illuminated giving the whole atmosphere a romantic glimpse. If you still don’t know what to do and it’s a Tuesday evening you can try and take a seat at Bimhuis where every week at 10 p.m they hold a concert that has free admission for both visitors and musicians. This event will take part every Tuesday from September to June and it is meant to bring jazz music back on peoples hearts. 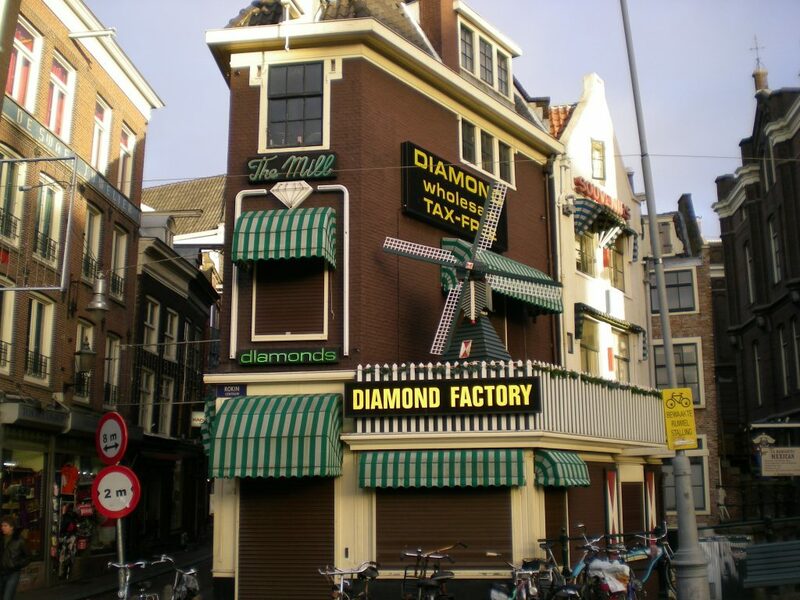 As you may know, Amsterdam is also known as the City of Diamonds because for over 425 years this is the heart of the diamond industry. If you want to find out more about the secrets of diamonds and some history of them you should join a free guided tour at Gassant Diamonds. The tour takes part every day of the week and they are able to share the information in 27 languages. 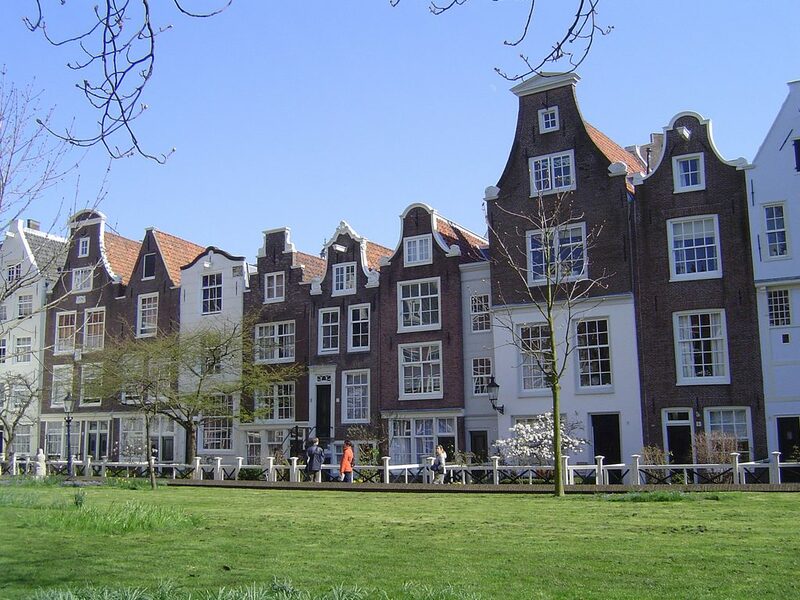 Here, in the heart of the Roemer Visscherstraat, you can admire a group of buildings with seven different architectures representing seven powerful countries: Germany, France, Spin, Italy, Russia, Holland and nothing more than England. 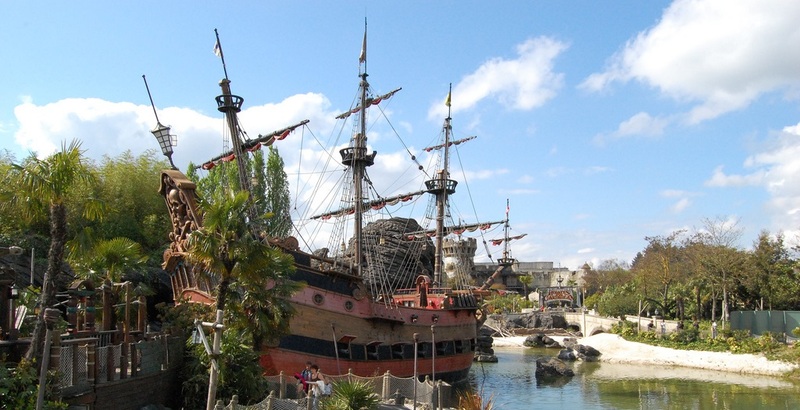 The Seven Countries-Houses were built at the end of the ninetieth century with the purpose of showing how different the international architecture is. 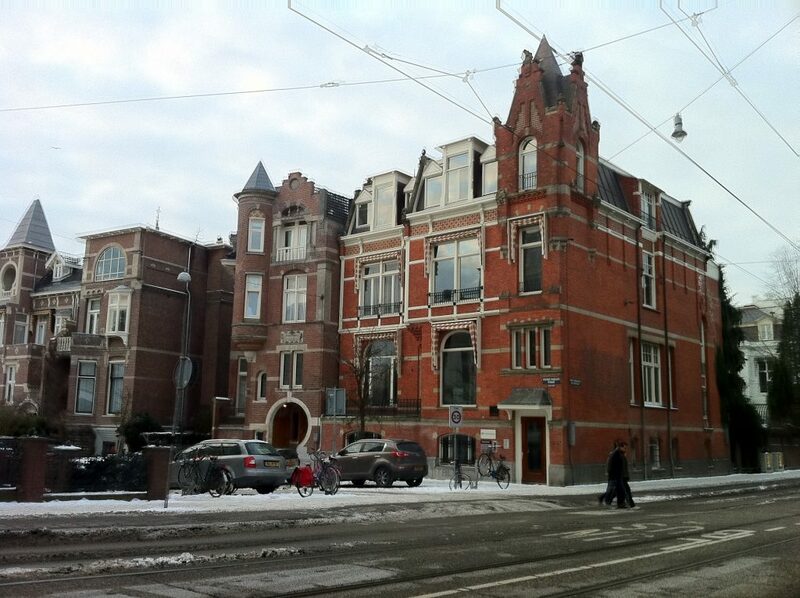 The location is very well situated, at only three minutes walk from Vondelpark. 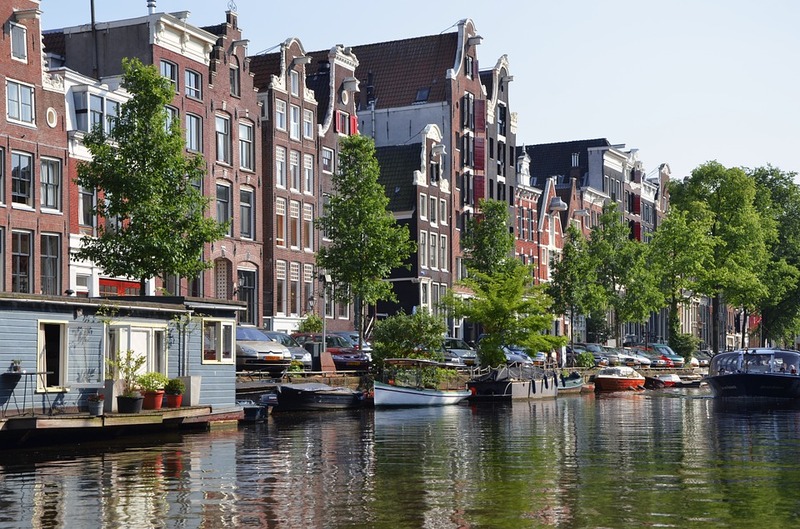 All in all, you don’t have to spend a lot of money to see the wonders of Amsterdam and this is why you should gather some courage and book a flight to the great Netherlands.